Terry McPhillips says his Blackpool side still have everything left to play for after reigniting their League One play-off charge with an emphatic victory at the weekend. 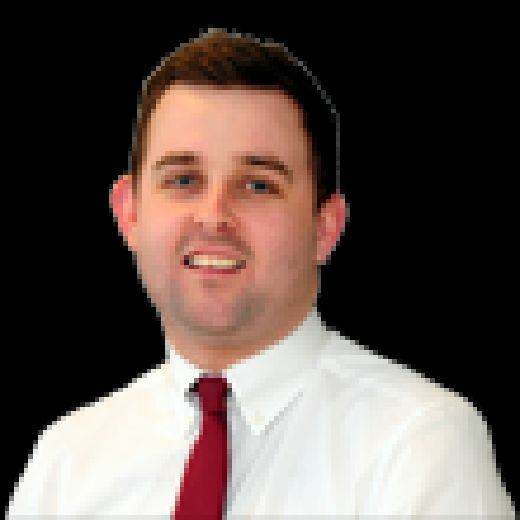 With just seven league games left to play, the Seasiders find themselves in eighth place and just two points adrift of sixth-placed Peterborough United – whom they meet at Bloomfield Road next month. 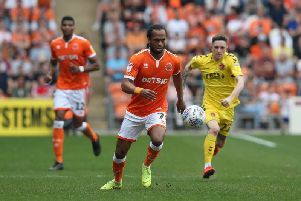 It comes after Blackpool saw off Gary Bowyer’s bottom-of-the-table Bradford City on Saturday in comfortable fashion, Armand Gnanduillet netting a brace in their 4-1 victory. McPhillips says if his Pool side can manage to produce that sort of display on a consistent basis between now and the end of the season they’ve got every chance of finishing in a play-off place. “If we can keep producing these performances that certainly gives us a chance of doing something,” he said. “We’ve just said to the players we’ve got to take this performance into next week (where Blackpool play Plymouth Argyle at home), it’s as simple as that. “No one knows what is around the corner. I never thought I’d be standing here talking to you taking my team against Gary’s team. “Football is a wonderful game, anything can happen. Pool had led 1-0 at half-time at Valley Parade on Saturday, courtesy of the first of two headers from Gnanduillet. Matty Virtue doubled their lead with a brilliant 25-yard effort. However, Bradford were given a route back into the game when they were awarded a penalty when Curtis Tilt was adjudged to have fouled David Ball. Christoffer Mafoumbi, making his first start since January, subsequently denied Eoin Doyle from 12 yards with a superb save. Pool went on to stretch their lead courtesy of Gnanduillet’s second and a Chris Taylor effort after he had come off the bench. The Bantams did pull one back in stoppage time through former Fleetwood Town man Ball, but it proved to be nothing more than a consolation for them. “Chris has come in and has done fantastic,” McPhillips said, singing the praises of the Congo international. “It wasn’t a penalty, it was embarrassing. I don’t know where he’s made that one up from. “I knew it wasn’t a penalty at the time and I’ve just watched it back three times over. “But credit to the players, all the subs and all of the squad. It’s a great afternoon for us. “It was an incredible end-to-end game, but I think you’ve got to give Bradford great credit. “Even at 2-0 down they missed a penalty and they kept going, kept asking questions and they had their chances. “Chris has saved the penalty and made some good saves, but I still think Gary is the right man for them. Blackpool’s win, just the second in their last nine outings, was witnessed by 708 fans who made the trip across the Pennines. “The crowd were outstanding again,” McPhillips added.